Our images help share the vibrancy of the many special destinations we operate in. In the style of a traditional yam house, the Welcome Arch awaits a group coordinated by Austronesian Expeditions beside the Nuratu Lagoon in the Trobriand Islands. Local boys fishing in the lagoon in a traditional sailing canoe. 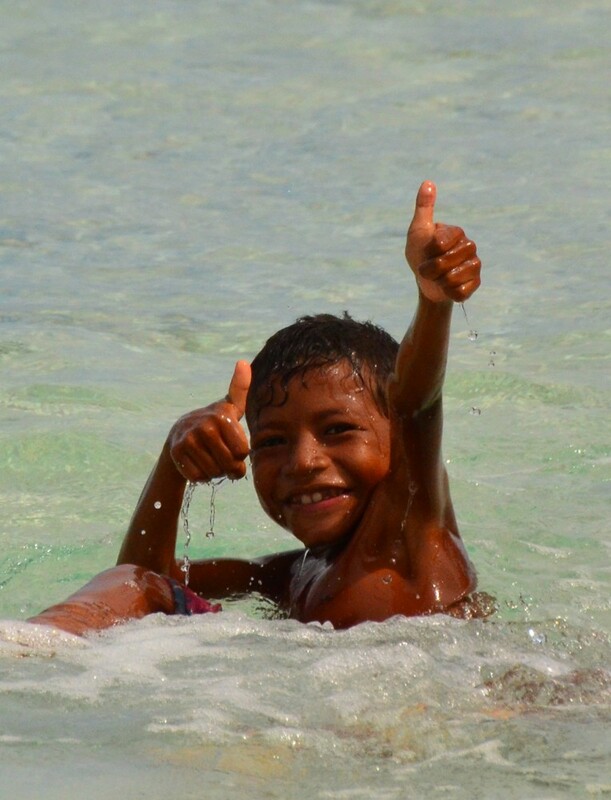 Life is good in the Trobriand Islands! Local children are required to learn traditional cultural songs and dances in school, keeping their culture strong! 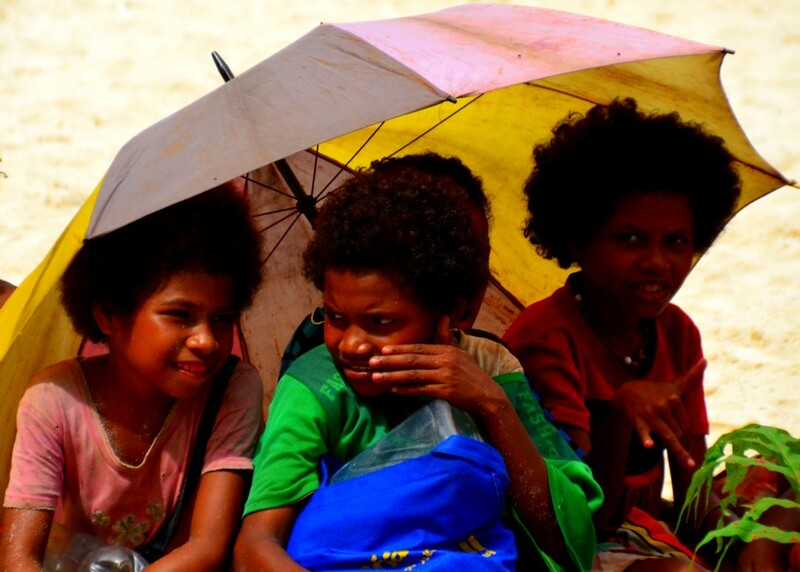 The Trobriand Islands have long been the "holy grail" for Anthropologists and adventurers alike, ever since Bronislaw Malinowski published "the Sexual Life of Savages" back in the 1920's. People from around the globe have long been intrigued by this island group that lies off the eastern tip of mainland New Guinea. Austronesian Expeditions can get your guests into the Trobriands and give them experiences that no one else can in this amazing location. Very few places on earth today still practice their traditional beliefs and ceremonies like they do on Vanuatu's Malakula. When Captain Cook first "discovered" Malakula, he suggested it should be avoided, due to the cannibalistic tendencies of its inhabitants. Today, whilst cannibalism has disappeared, the people of Malakula hang on strongly to their culture. Together with our local partners Austronesian Expeditions can deliver genuine authentic cultural experiences in places like Malakula to your discerning clients.